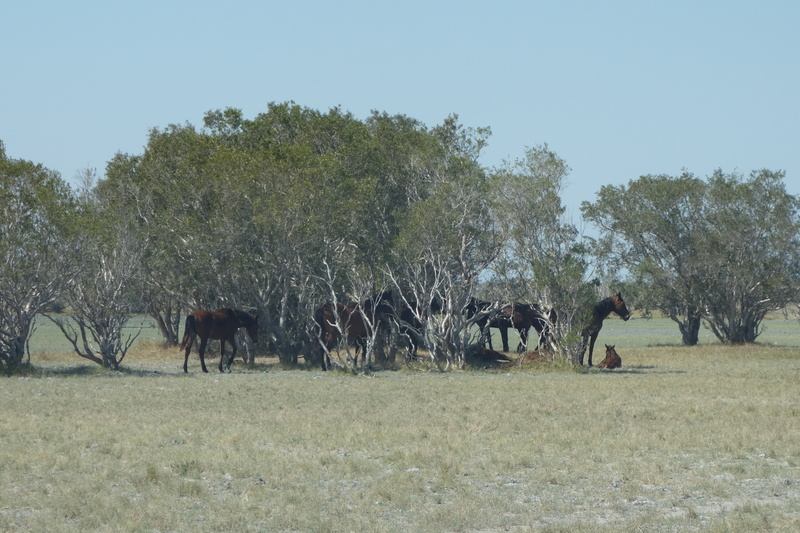 Australia’s brumbies across the nation are under threat from bureaucrats, who see them as a threat to their favored environmental lobby groups. 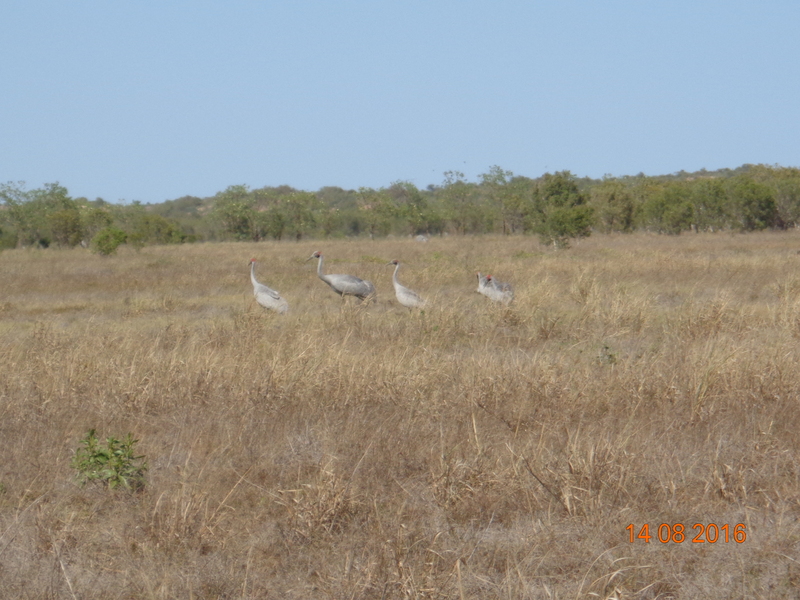 The proposal is to remove, one way or another the environmental improvers of the environment. Insane, not dealing with the real destructors, wild pigs, dogs and cats. 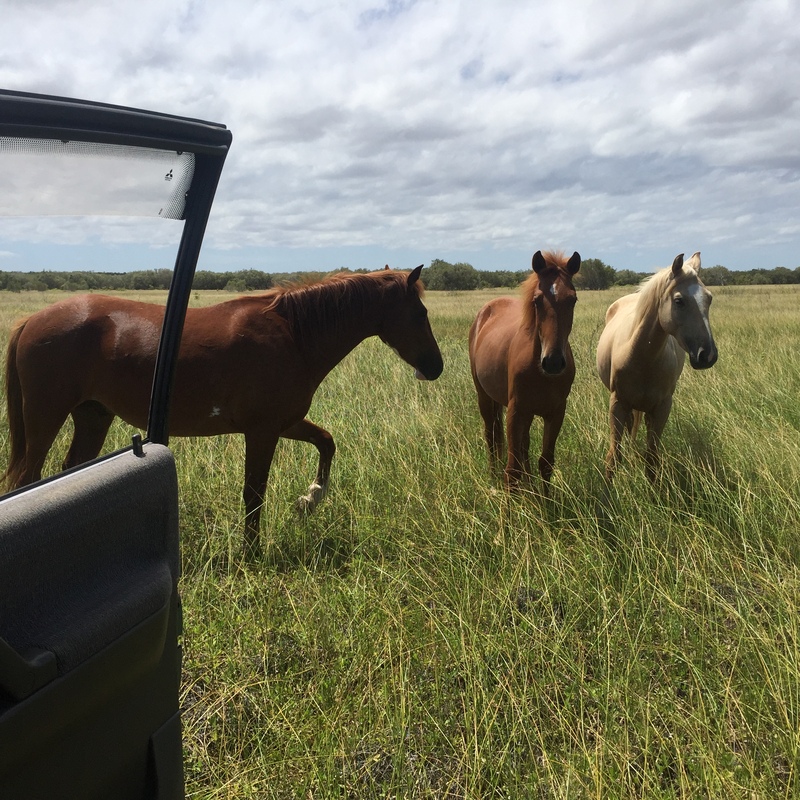 Ecologist, Craig Downer says the idea of removing 6,000 horses, either to slaughter or shot on sight, was madness. NSW Government – Stop the slaughter of the Snowy Mountains Brumbies – Sign the Petition! 464 signatures are still needed! Craig Downer just signed this petition on Change.org. A grassy plain with sand dunes in the distance. This horse was shot by helicopter marksman soon after this was taken. 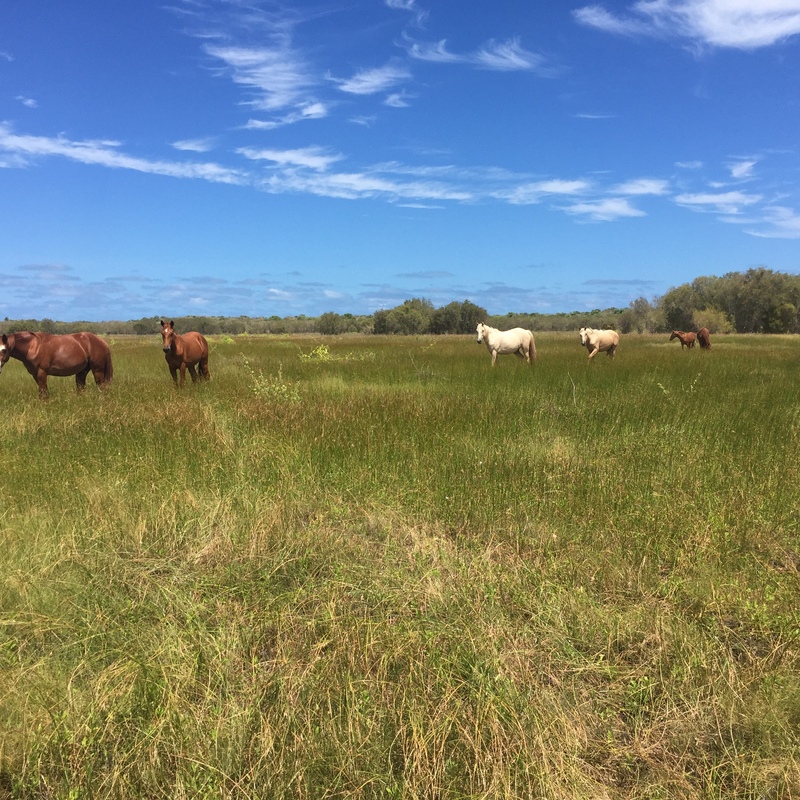 This entry was posted in Broome/Kimberley, Environment, Oz politics, photography, science and tagged brumbies, craig downer, environment, government, politics, science. Bookmark the permalink. Nevada had the most federal land at the time and the range community was afeared that about 20 million acres would be ruined before sense penetrated that act. Interestingly Texas had no federal land as a condition of them joining.